This tool allows you to assigning any cyber face to your player in My Player Mode. 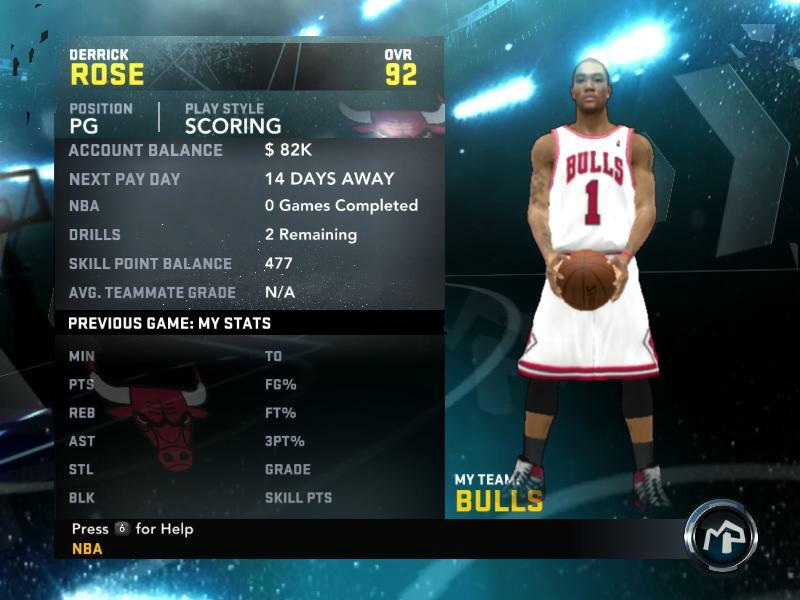 CMG files are placed in folder : C: / Documents and Settings / USER / xxxxx / Application Data / 2K Sports /NBA 2K12 / Saves. 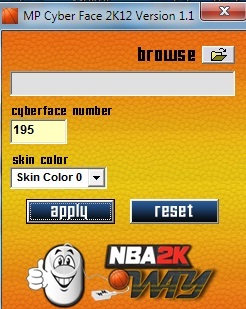 For instance you can also use a free slot ( for instance 100 ) and place, in your NBA 2K12 folder, any cyber face with number 101 (png100.iff). d) Finally to generate the My Player Portrait in game go to My Player --> Edit Player and just Press Enter or Click Next. When the game asks you if you have finished editing the player select YES and ready! e) Save your My Player career. f) You can also remove the cyber face you have assigned : open the .CMG file and then click reset. Press Ctrl + F to Find your desired player's CF Code by Name.